Hello, My name is Ms. Holland and I grew up in the wonderful city of Los Angeles, California. I have been at Van Ness Ave for 25 years. I knew that I wanted to be a teacher when I was in elementary school. 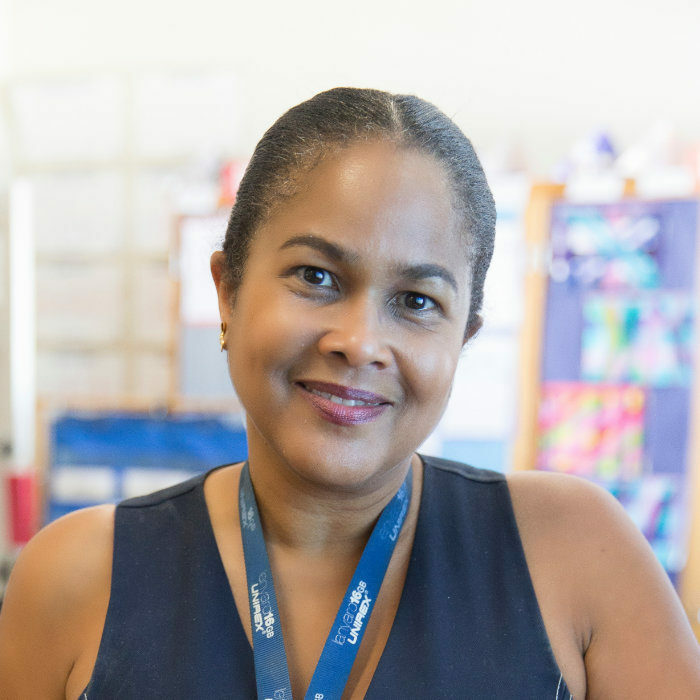 My favorite thing about Van Ness is the school staff, students, and parents. We all work together for the good of the school. I enjoy interacting with my students and educating them on real world situations. I gear my students to become independent thinkers, educating them on real world situations, and getting them to think about how they can better themselves and help others. Being an educator, I am always open to finding new interesting ways to present information to my students. I enjoy travel and sharing the ways that other cultures live. I do believe that there is no limit to what a person can achieve or do. The most important thing that my students have taught me is that as an educator I need to be flexible and to continue to better myself as a teacher. My favorite quote is “What doesn’t kill you will make you stronger,” by philosopher Friedrich Nietzsche.